Whether you are unhappy with your appearance or you have been dreaming about the pearly whites you used to have, Dr. Bradshaw Ford can make those dreams a reality. 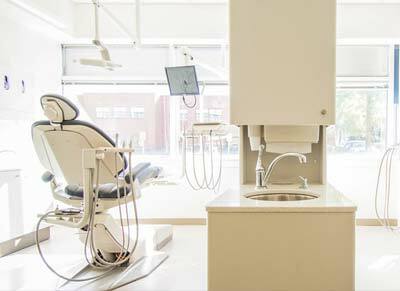 At Ford and Ivey Family Dentistry, we offer a variety of cosmetic dentistry services to help you gain back confidence in your smile. 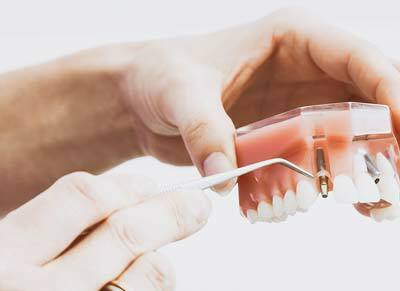 These services include crowns, bridges, dental implants, dentures, and more. 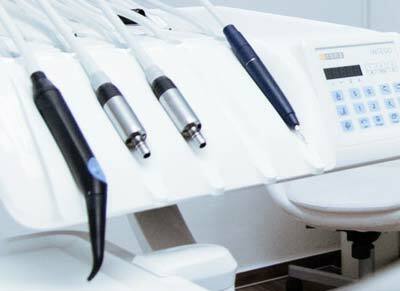 Using the latest technological advancements, the procedures we offer are virtually undetectable. They will greatly improve your appearance and your self-confidence. To Regain A Confident Smile, Call Our Offices Today!